379.00 sqft. - 383.00 sqft. Jainam Garden, a project by Jainam Group, is located at Khopoli near Mumbai. 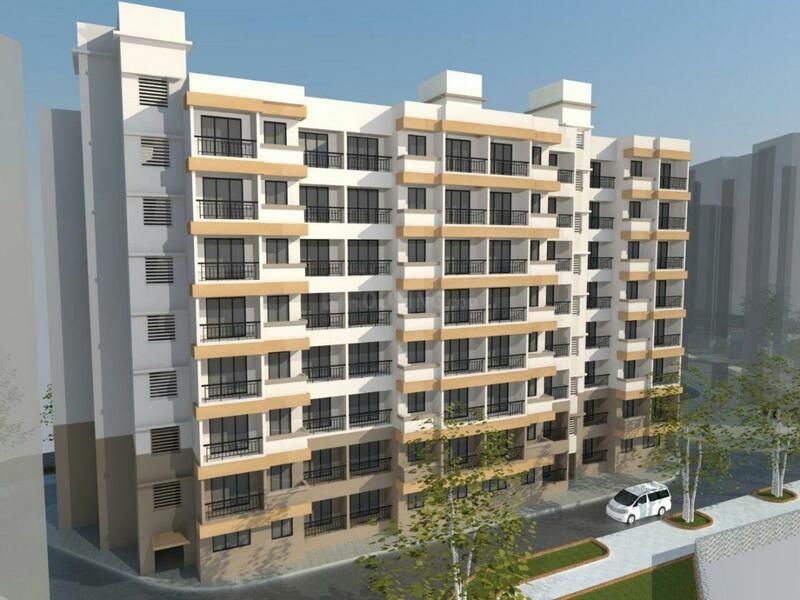 It comprises 1 BHK and 2 BHK apartments of sizes ranging from 595 square foot to 895 square foot. Each unit is fitted with vitrified tile flooring, powder coated sliding aluminium windows, doors with wooden frames, emulsion paint, modular switches and concealed copper wiring. The amenities are an amphitheatre, senior citizen park, children's play area, clubhouse, jogging track and gymnasium. There are banks, schools, hospitals and grocery shops in the neighbourhood of Jainam Garden. It is well-connected to other areas of Panvel and Mumbai by trains and buses.